The WAAT4 Challenge is a prestigious navigation event in Wales’ beautiful Brecon Beacons National Park in South Wales and it was held this year on Saturday 18 June 2016. 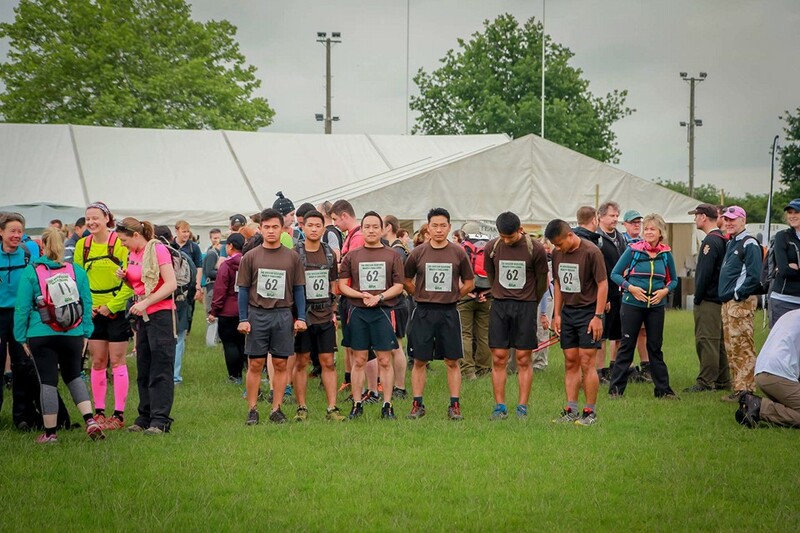 Two teams were made up of four and six men from those Gurkhas currently serving with the Gurkha Wing (Mandalay ) at the Infantry Battle School based in Brecon, Powys, Wales. 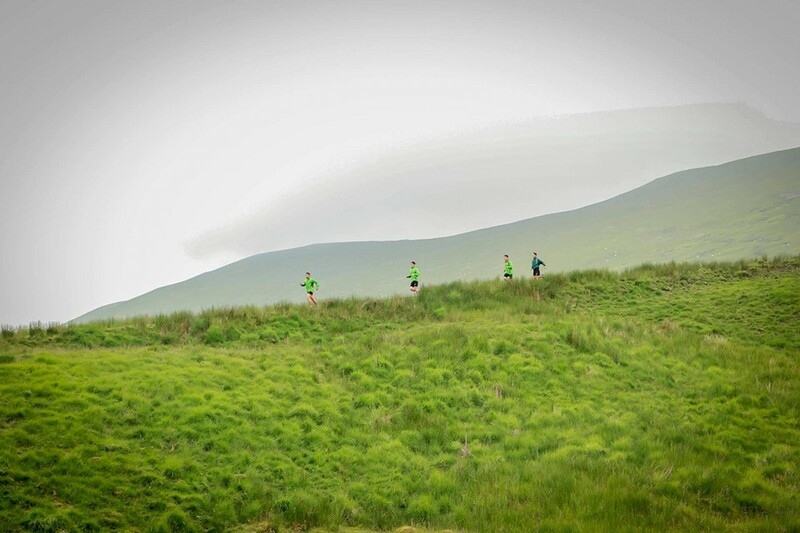 The 4-man team took part in a 40km race, whilst the 6-man team conducted the 30km race over the arduous Brecon Beacons. The route included travelling up and over South Wales’ highest peak – Pen y Fan (886m) and running through a number of checkpoints en route. Both teams emerged winners securing 1st place in both the 40 and 30km races respectively. The main aim of the event was to enable them to work as a team under pressure in an arduous environment and to raise money for a number of very worthwhile charities such as Brecon Mountain Rescue, Wales Air Ambulance, Teenage Cancer Trust, PC Rathbones Blue Light Fund and Help for Heroes. 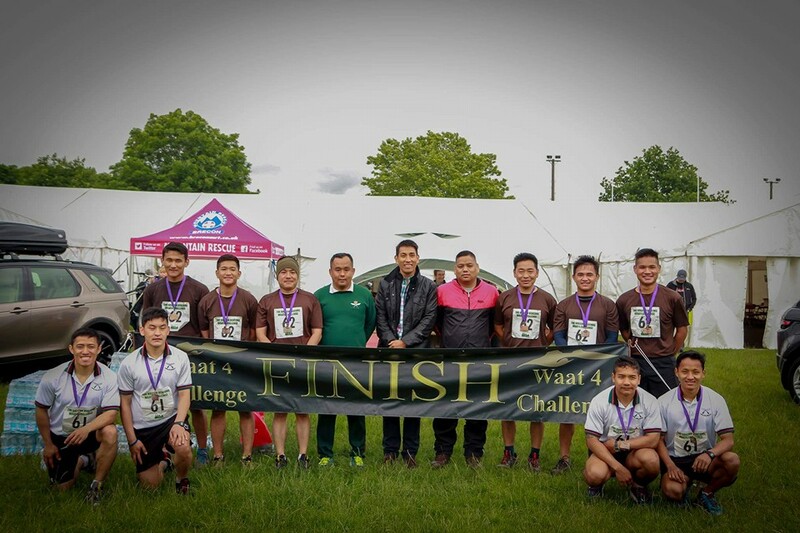 Well done to the teams who have done extremely well to uphold the Gurkha reputation of having superb endurance ability (particularly over hills) and for raising money for some excellent causes.